in various guises, has been defending Britain's interests for over 100 years. 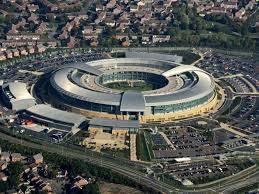 also dragged GCHQ's activities into the public eye. Richard J. Aldrich is a Professor of International Security at the University of Warwick..